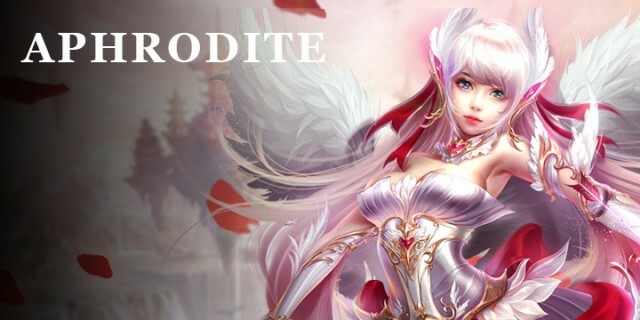 Everyone loves Aphrodite, her lovely sweetness can capture any heart. She brings happiness and romance to those around her. Wherever she is, Aphrodite fills the air with love. Childhood friends with Dora, their friendship surpasses even those of closest sisters. Unlike Dora, Aphrodite is gentle and caring. Aphrodite simply saw Dora as a girl who never grew up. She thought as long as faced with great evil, Dora would do what it takes to defeat evil.